Exercise & strength training goes beyond cardio workouts and has a very positive impact for the cardiovascular and respiratory systems. Strength training allows the user to focus on increasing and toning on particular muscles. Running on a treadmill or using elliptical and static bikes is a good way of staying fit, but if you want to be able to lift weight and / or have defined muscles, you have to move to the next level. In the gym you’ll find the machines to work almost all muscles, but sometimes you do not have the time to go there or have schedules that do not allow you to workout for a long time. Exercise & strength equipment might seem pricey at first, but gym monthly payments end up adding up to more and if you are serious about working out then it’s a good investment. Another positive aspect is that you do not need to rely on the weather to work out, you can just do it from the comfort of your home: watching television or bursting your speakers as loud as you can motivating you to push as hard as you want. You’ll have absolute freedom. 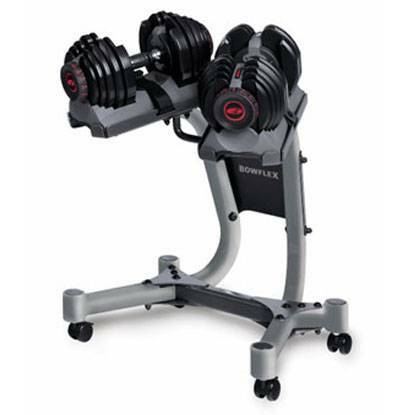 Which equipment do I need to optimize my workouts? 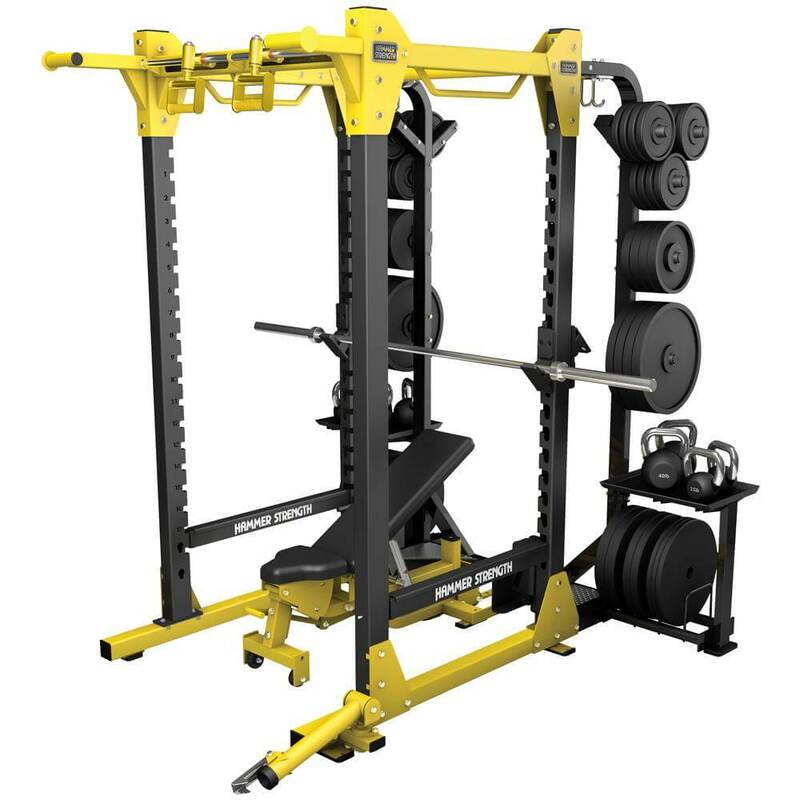 At first glance it may seem complicated to choose a strength machine: there are many, very different, some have complicated names and it is not quite clear how you're even supposed to use them. 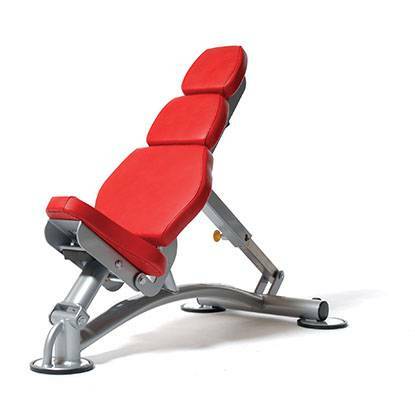 However, it is simpler than it seems: each one works a particular muscle or muscle group, so you just have to discover what part of your body you will exercise and choose the corresponding apparatus. 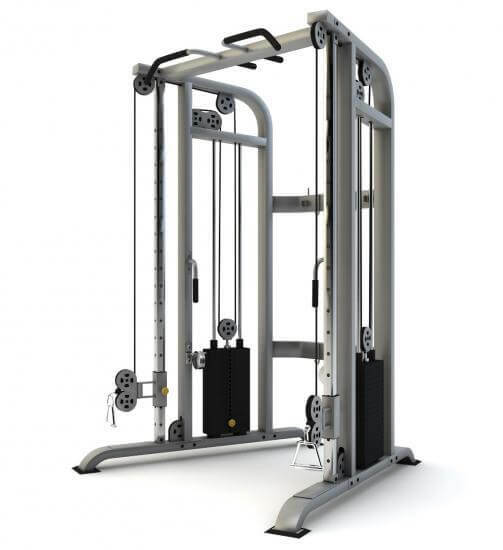 Here is a brief description of the different machines and equipment of bodybuilding so you can enjoy a complete workout with which to increase muscle tone. Multi Gyms are great because they workout a wide variety of muscles, it adapts to different levels, and they are relatively easy to use. 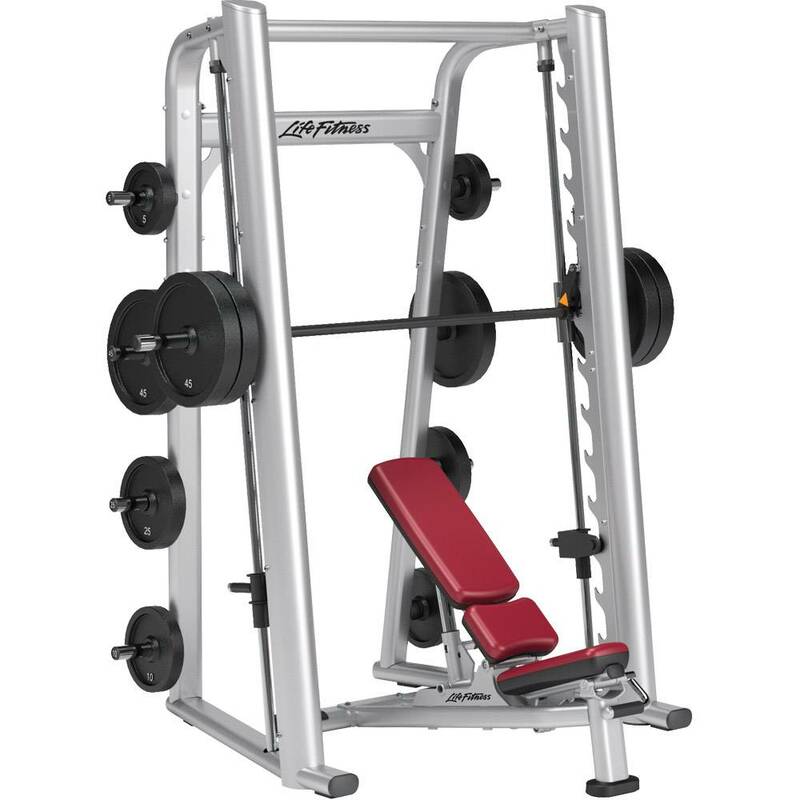 Are on the most complete, popular and useful bodybuilding machines on the market. Thanks to its system of cables, pulleys, and weights it’s possible to work both the lower and the upper part of the body on the basis of lifting fixed weight. 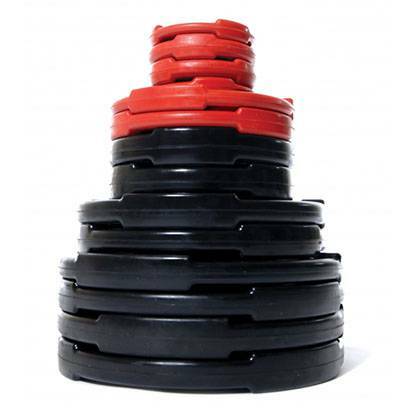 The user can choose and vary the weight to lift. 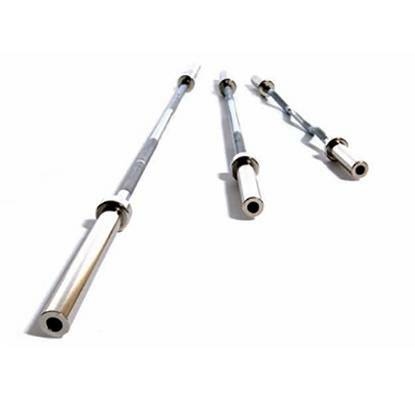 It is a very good option for beginner athletes who do not know how to do deadlifts (which would be weights that are not fixed to a specific place), because the multi gym machine forces you to make a concrete movement with the weight, thus working the muscles of optimal way. 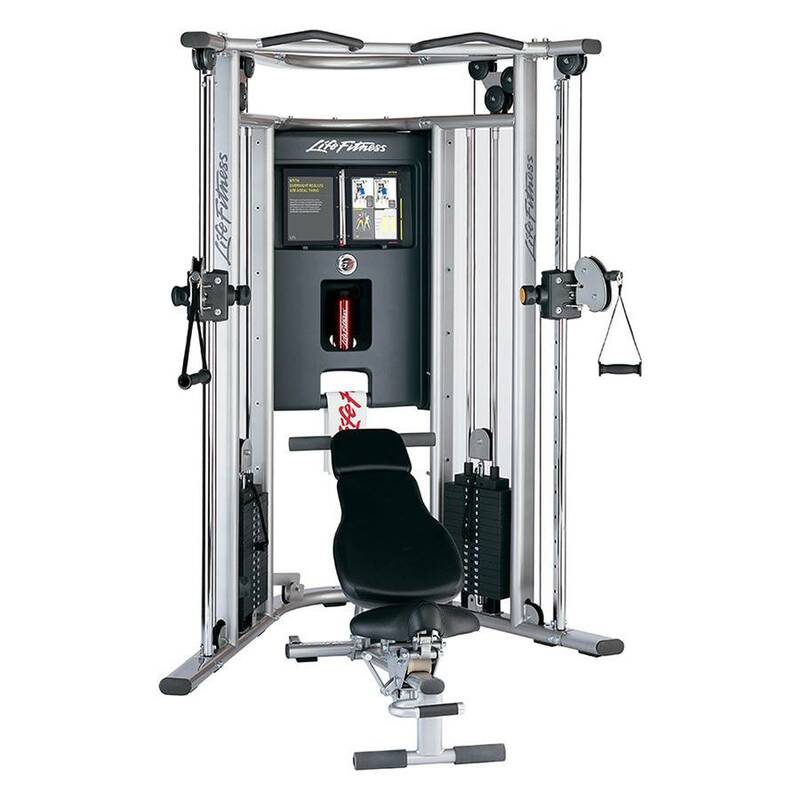 These machines work out almost all the muscles of the body and serve mainly to do squats, bench press and military press. Unlike multi-gyms, they do not work with pulley system. Multi Powers are ideal for beginners because it’s a good way to learn how to handle weights. You’ll be able to work with weights by yourself and the main muscle groups. If you want to train with free weight this is your best support for bars and weights. 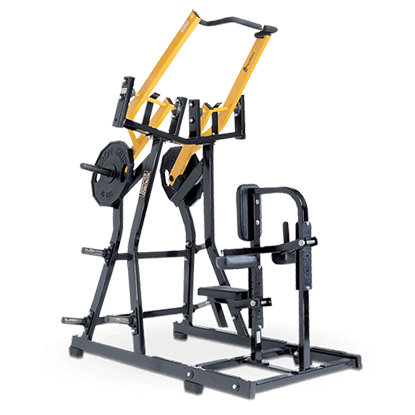 These are robust bodybuilding devices that serve to carry out a wide variety of exercises such as squats, French press, chest press, different biceps and triceps exercises, among many others. 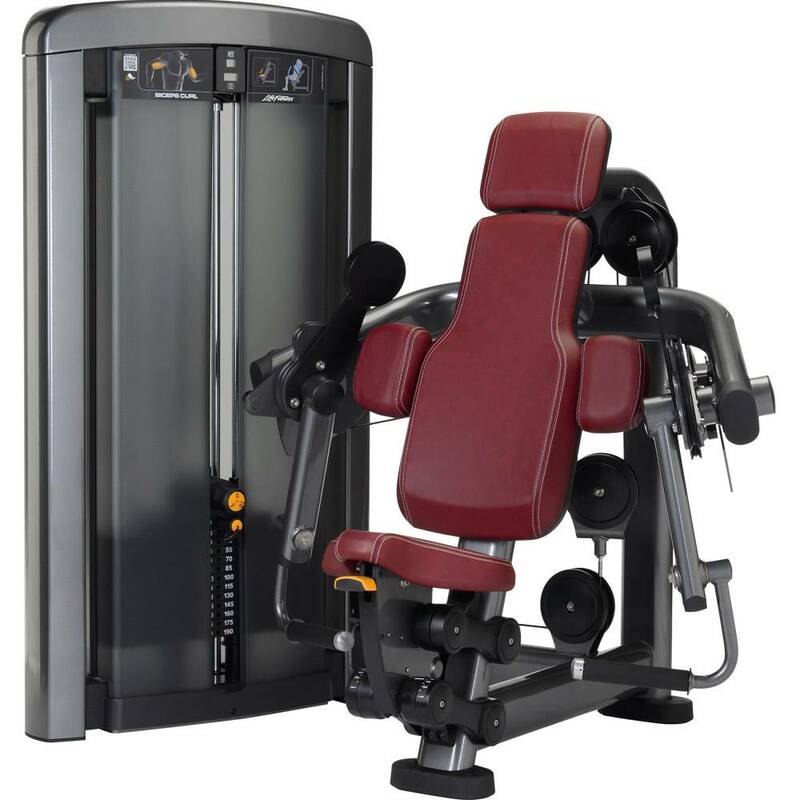 In addition to the bodybuilding devices we have seen previously you can use accessories, either alone or to complement a workout with the above mentioned machines. The most typical are dumbbells, disks, bars, and benches. Any additional information you need we’ll be happy to answer.